Facebook Lite made its debut on Android three years ago, but only in select markets. Today, Facebook Lite for Android is available in many countries, including the United States where it was launched back in March. 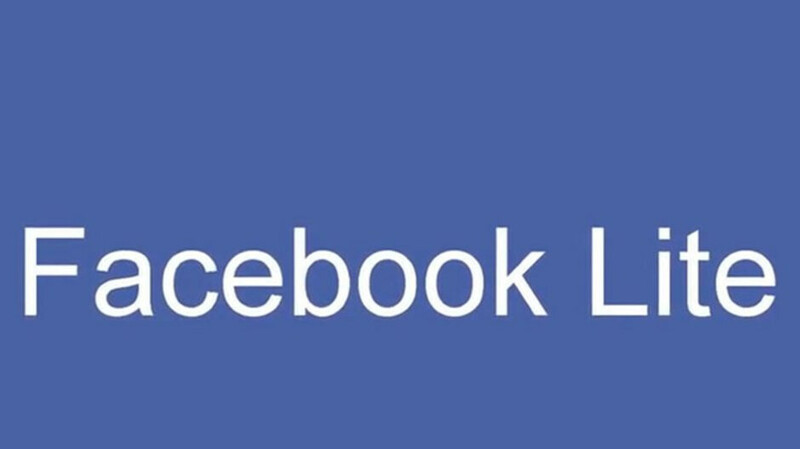 Although it has already launched a stable version of Facebook Lite on Android, the social network company provides access to a beta version of the app to everyone who wants to try out new features before they are made available to the general public. Now, if you have an iOS device, you can join a beta program as well, assuming you live in one of the regions where Facebook Lite for iOS is available. As far as we know, the beta version of Facebook Lite for iOS is not available in the United States yet, but it looks like it's been spotted in Turkey. Facebook Lite is meant to reduce the number of resources the standard version of the Facebook app usually requires in order to run properly on a smartphone/tablet running Android or iOS. First off, the app takes a lot less storage space as it weighs in at just 5MB. Also, many of the features included in the standard version will not be available in the “lite” app to reduce the amount of data and power it consumes. It's too early to predict when exactly Facebook Lite will be available on iOS devices, but since a beta version is already being tested, we hope it won't take too long for developers to bring it to the App Store. Now your phone can die... in half the time...with half the power! I have been using Facebook Lite and Messenger Lite for over a year now. I really like the apps. My phone runs smoother, and there are less issues with Facebook being a resource hog. I tell everyone I can about the lite versions.